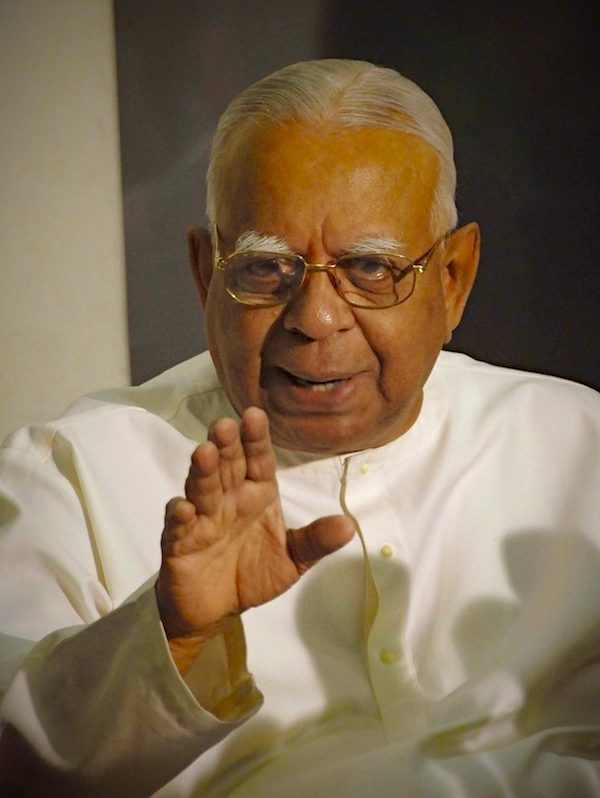 The Tamil National Alliance (TNA) has today urged the Government to withdraw the Penal Code (Amendment) Bill. We observe that the proposed Section 291C is nearly identical to Section 2(1)(h) of the Prevention of Terrorism (Temporary Provisions) Act, No. 48 of 1979 (PTA). The previous government used this very provision to target persons from the Tamil and Muslim communities and to deprive them of their freedom of speech and expression guaranteed under Article 14(1)(a) of the Constitution. We recall that Tamil journalist J.S. Tissainayagam was convicted by the High Court of Colombo and sentenced to 20 years rigorous imprisonment under Section 2(1)(h) of the PTA. We also recall that Muslim politician Azath Salley was arrested and detained under Section 2(1)(h) of the PTA. Both these persons were critical of the previous government’s policies, particularly with respect to the treatment of minority communities. These incidents and others like them prompted international condemnation of the previous government’s use of the PTA to suppress media freedom and dissent. We accordingly call on the Government of Sri Lanka to withdraw the Penal Code (Amendment) Bill forthwith. The freedom to defend the rights of a community under the pretext of preventing hate speech should never ever be permitted. If any reference to the safety of a specific ethnic or religious group is to be obstructed it should apply to the majority community as well. We should never ever have anything similar to the piece of legislation that vilified J. S . Tissainayagam or Azath Sally. Stringent laws against hate speech , ‘ hate write’ and hate deed are an urgent and overdue need. However, what constitutes hate speech , hate write and hate deed should be very clearly and specifically defined and should apply to everyone , every group and every political formation in the country. The TNA is trying to throw the baby with the dirty bath water. Let the TNA do battle and mobilize support to get an acceptable, equitable and just bill passed. Let it again not miss a golden opportunity to get what is right done for this country and every citrizen. I can understand BBS fighting against this bill. But why TNA? years rigorous imprisonment for raising a minority issue. All the Leading Tamil politicians for almost seven decades plus, have been leading lawyers. We now have in their ranks, a retired Supreme Court judge as well. See wher we are and have been! They have no long term vision or strategy. The are only good at debating, toying with words, nit picking and misleading us. Truth and wider exposure are not their forte. I consider them the curse of the Tamil community. “penal code (amendment) bill”. Jailing of journalist J.S. Tissainayagam is an example of wrong interpretation of the law. Imagine this guy getting 20 years rigorous imprisonment for a non criminal offence of defending fellow citizens on paper. This proposal is clearly an attempt to muzzle the freedom of expression. As pointed out above by TNA, ICCPR has the adequate safeguards. The commitment with regards the PTA is much more important and should be carried out. Who will go to jail first ? If BBS were the only party all theChristians and All the Tamils would cheer up this legislation. Now, this law will affect the Tamil Tribaliam, Tamils are very vocal. This will close a loop hole for Reverse discrimination in Sri lanka. JHH was wrong, BBS was barberic. TNA was talking for Tamils. It is Like release all the suicide bombers. Jail all those saved every one from Suicide bombers.